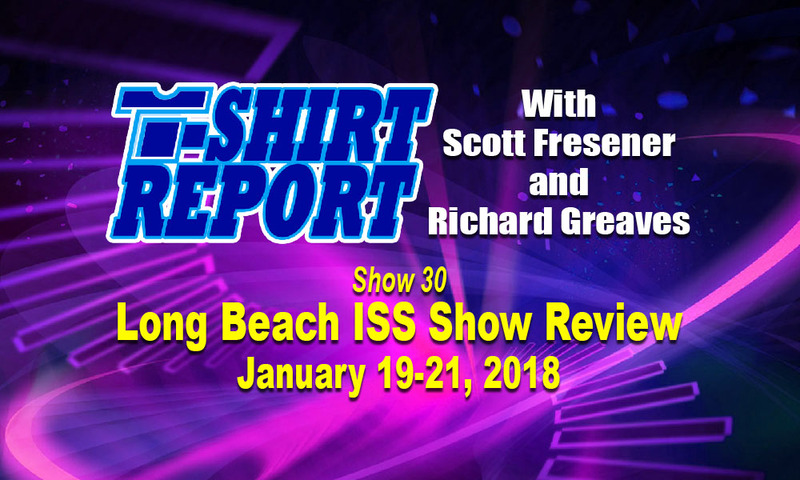 Home Uncategorized ISS Show Long Beach Review with Fresener and Greaves – Great Show! ISS Show Long Beach Review with Fresener and Greaves – Great Show! We just got back from the ISS Show in Long Beach and what a show it was. It had a record breaking number of attendees and there were certainly some game changers. We have never seen as much waterbased ink being printed at a show. And, DTG was out in force with new printer models. The real gem was the new Saati computer to screen laser exposure system…… no film, no ink, no wax…. just a laser exposing the screen direct from the computer. We did a 55 minute detailed show review that we think you will enjoy! Previous articleDeep Freeze Flash Sale on T-Seps and Courses. Next articleSecrets to High-End Printing on Dark Shirts – Important Information!